Therefore, we always want to experiment with samples to find the perfect look for our clients project! It starts with determining the ideal product we want to use. 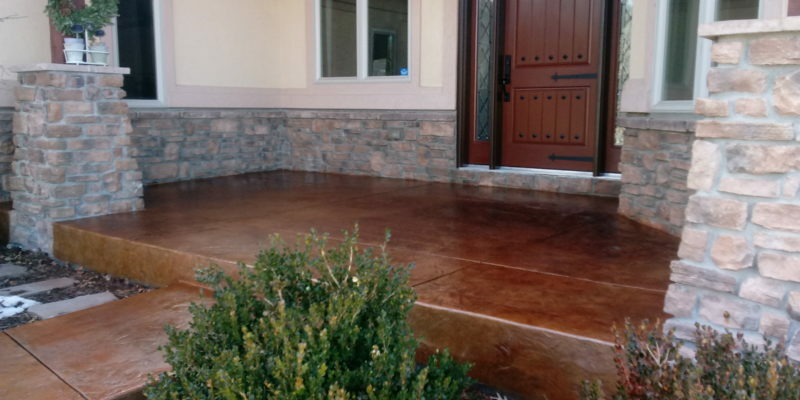 In this case, we had existing stamped concrete which we want to enhance, not hide. So we chose to use the Surfkoat dye which has great translucent properties with extremely flexible ratio strength coloring. It is also a concrete dye which makes it pretty much permanent. This was also an exterior application so using a system that has great adhesion, UV resistance and high traffic resistance, made Surfkoat Exterior Dye the perfect choice. And this project turned out great! 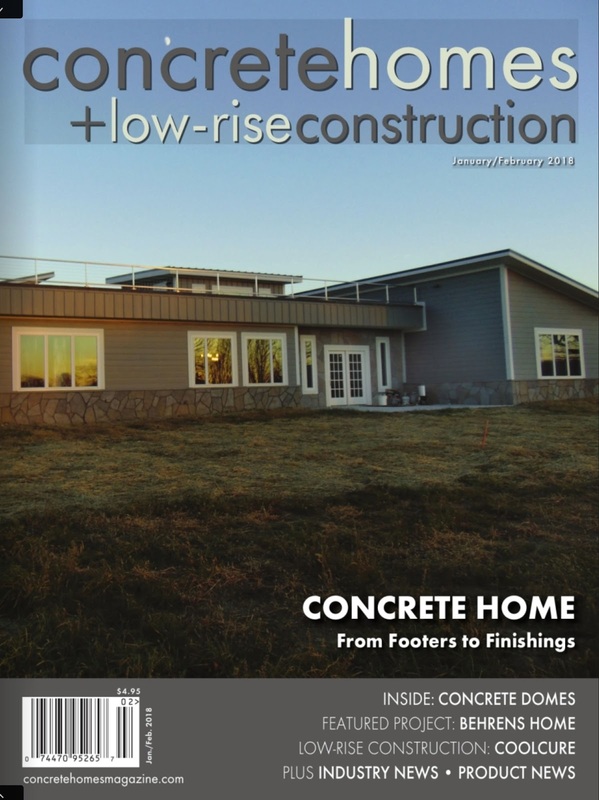 Quoting the Client’s text after she came home and saw the final project she texted “Looks amazing”.